Anyone in possession of what is suspected to be counterfeit currency should contact the police or financial institution. 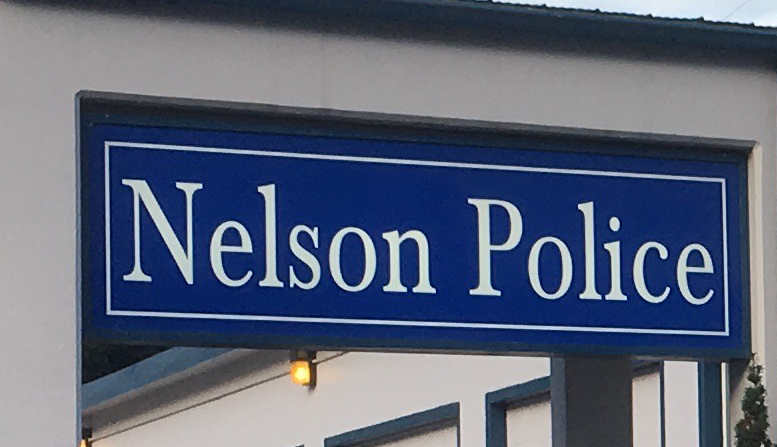 Nelson Police is advising the public and business owners to beware of any cash transactions following increased reports of counterfeit currency in both Canadian and US currency in the City of Nelson. In a media release, Nelson Police said the department has received higher than normal reports of counterfeit currency in both Canadian and American currency. Nelson Police said anyone in possession of what is suspected to be counterfeit currency should contact the police (250-354-3919) or attend any financial institution to verify its authenticity. "It is a criminal offence to knowingly possess or produce counterfeit currency or to pass counterfeit currency during a transaction," the media release said.